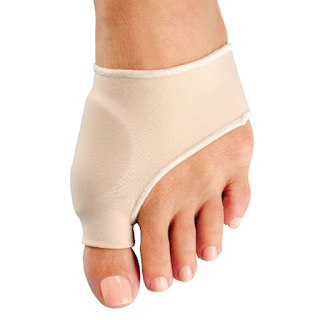 Try out these 2-Pack of Bunion Protector and Detox Sleeve for $9.99 (Retail $37.95). Discreet sleeve can be worn under shoes or socks to protect against discomfort, pressure, and inflammation caused from bunions. The EuroNatural gel protects skin while walking and exercising, so you can do the activities you love without pain.